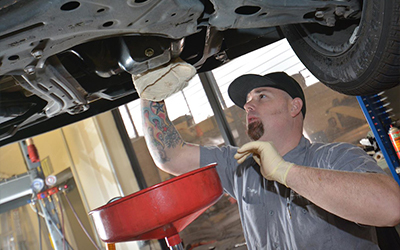 Choosing to find your best auto repair team in Folsom, CA starts with Shannon Family Automotive. We have the ability to provide you with quality service at an affordable price. Give us a call as soon as possible to get started.